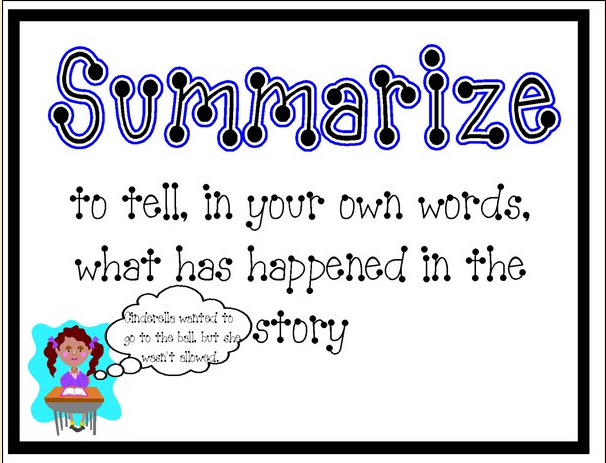 Summarizing - Welcome To Mrs. Zavernik's Site! 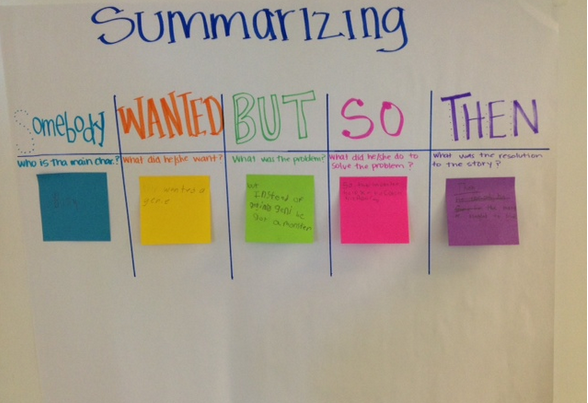 It's important to be sure to ignore any small details that are not needed in your summary statement. 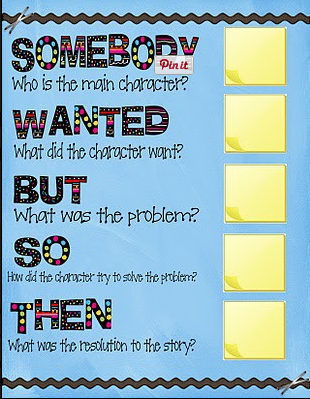 You want to pay attention to the main idea and the details (conflict/solution etc) that drive the story.